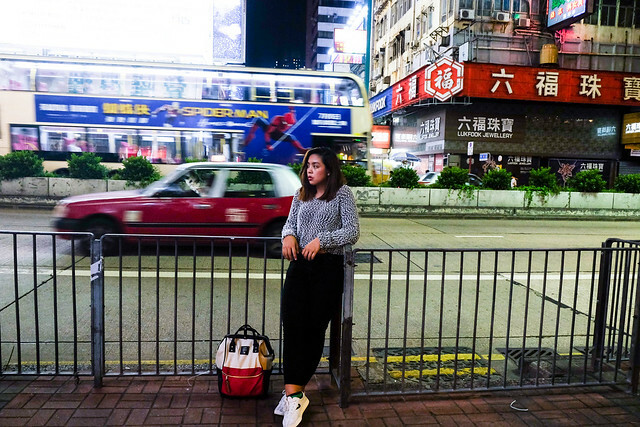 Given my short stint in Hong Kong July this year, I was still able to make most of my stay at this urban city with my friends from the blogging industry. If it weren't for them, I wouldn't be able to appreciate Hong Kong as much. 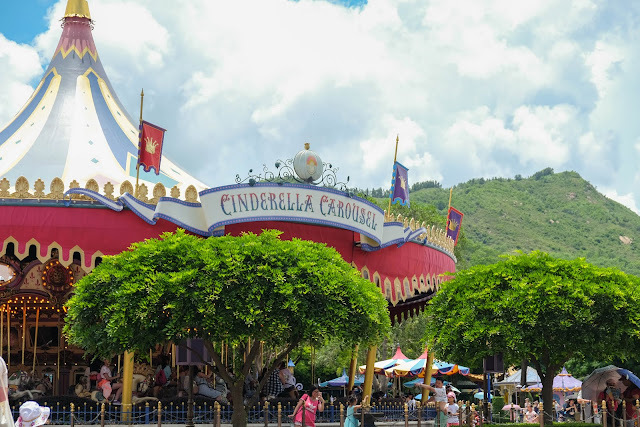 Because my visit to Hong Kong is purely unplanned, I was only able to explore Disneyland (for 4 hrs, mind you! 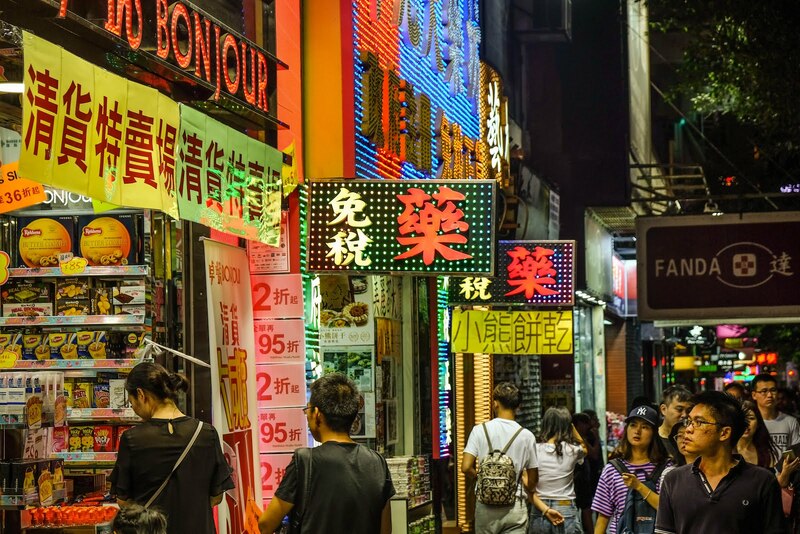 ), dine at the renowned Kam's Roasted Goose, down a bowl of ramen at Ichiran, and walk the streets of Mongkok at night time. I had this thought of re-experiencing Hong Kong all over again the moment I boarded the plane to Manila. 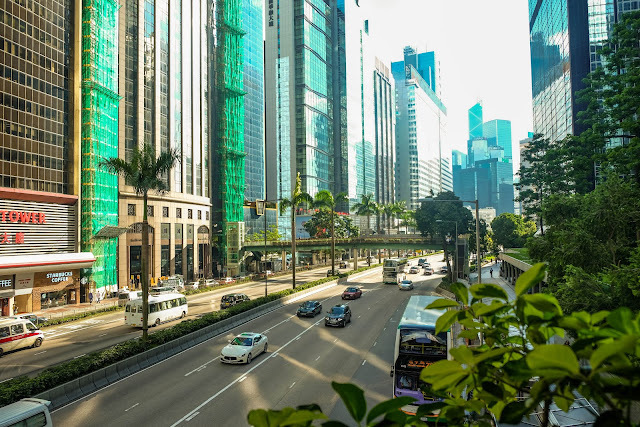 A trip to HK that's well-planned and includes an exciting itinerary in the city and on its outskirts. The wanderer in me can't wait to go on an adventure of a lifetime as I once again set foot on Tsim Sha Tsui in the near future. In travels abroad, getting connected to our loved ones back home is of utmost priority. We literally live and breathe with our mobile phones (surfing the internet or chatting with our friends). Ain't it a hassle to buy a local sim or go on roaming overseas just to have a seamless internet connectivity while travelling? 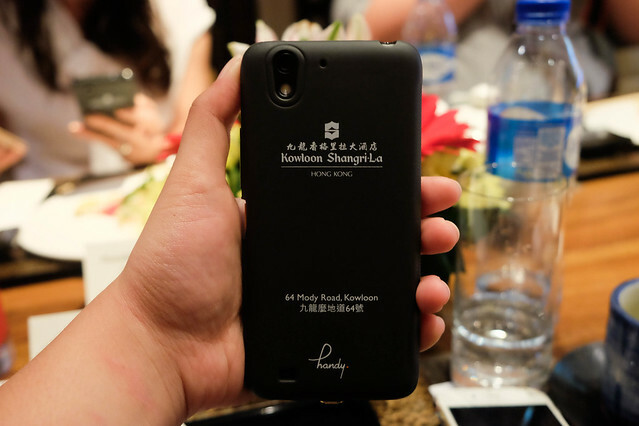 This new complimentary service at the hotel allows guests to enjoy unlimited Internet connectivity, no matter where they are in the city, and make free local and international calls to the United States, Britain, Germany, Australia, China, Japan, the Philippines, Singapore, Thailand and Korea. 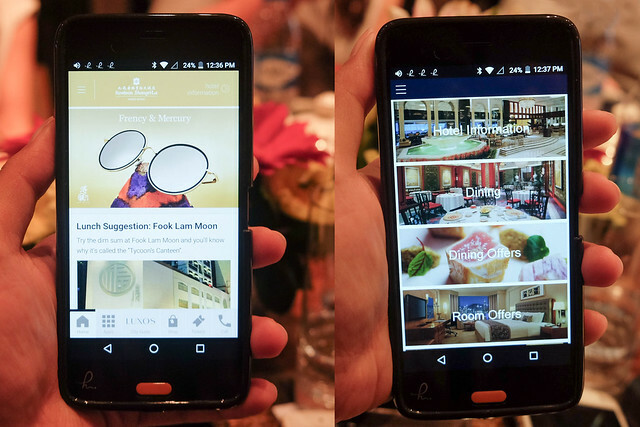 Additionally, it comes with a tailored travel guide and is integrated with hotel services. The hotel also tailors a Family Getaway package to let guests have a truly relaxing family stay and spend a memorable time with their loved ones. 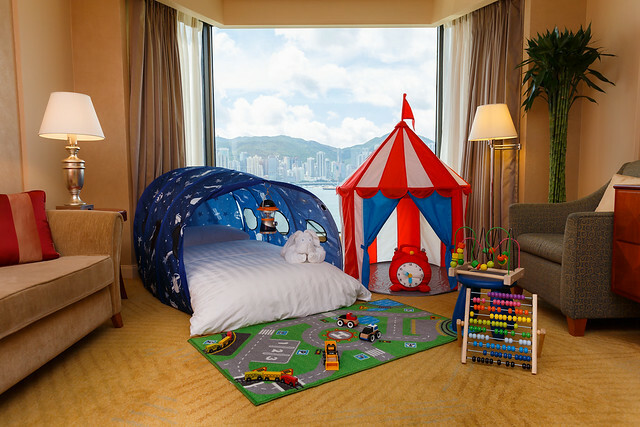 With the aim to provide deluxe comfort for family guests, the package offers guests some camping fun with their children in a tent, along with a selection of popular games and toys – in the comfort of their large, upgraded family room that also features panoramic views of the world-famous Victoria Harbour or the dynamic city through floor-to-ceiling windows. Imagine how easy life can be when all it takes is to present your hotel key card to receive around 200 shopping and dining offers at Harbour City or a HK$100 gift certificate from T-Galleria! 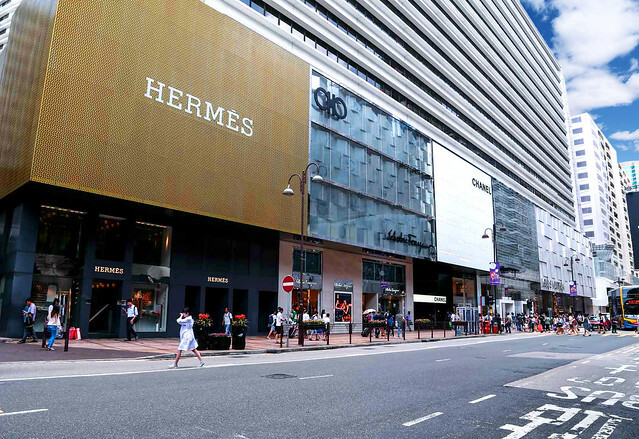 Kowloon Shangri-la, Hong Kong ties up with two mega retail conglomerates – T Galleria by DFS, Hong Kong, TSTE store on Mody Road, and Harbour City on Canton Road to make shopping more pleasurable for all its in-house guests. 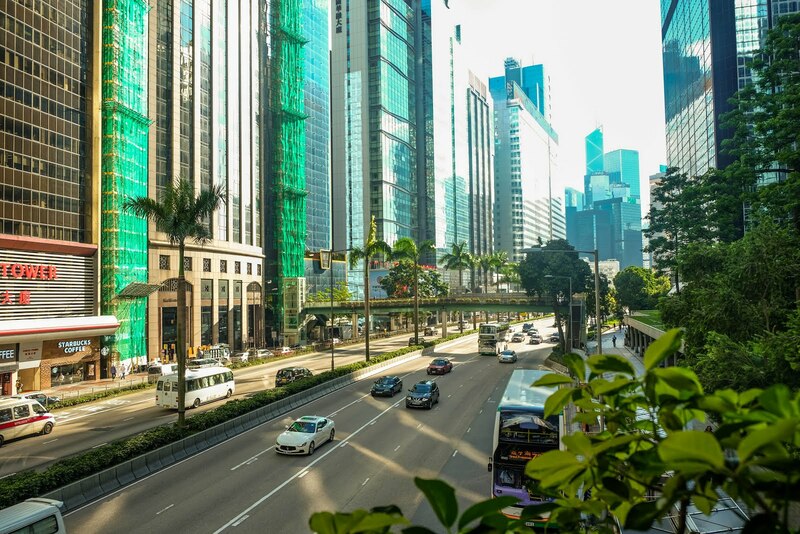 While T Galleria by DFS is only few steps away from the hotel, the Harbour City can be traveled with the hotel’s daily complimentary shuttle bus service by in-house guests. Kowloon Shangri-la, Hong Kong is located at 64 Mody Road, Kowloon, Hong Kong. For reservations and inquiries, guests may e-mail reservations.ksl@shangri-la.com or book through the Shangri-La website at www.shangri-la.com.